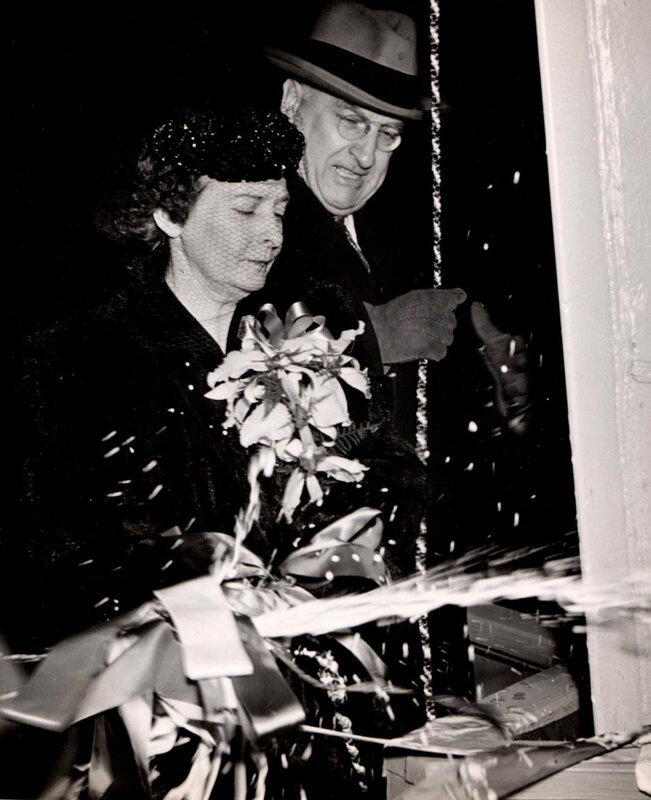 18 November 1943: Keel laid at the Federal Shipbuilding & Drydock Co., Newark, N.J.
15 July 1950: Recommissioned at Seattle, Wa. 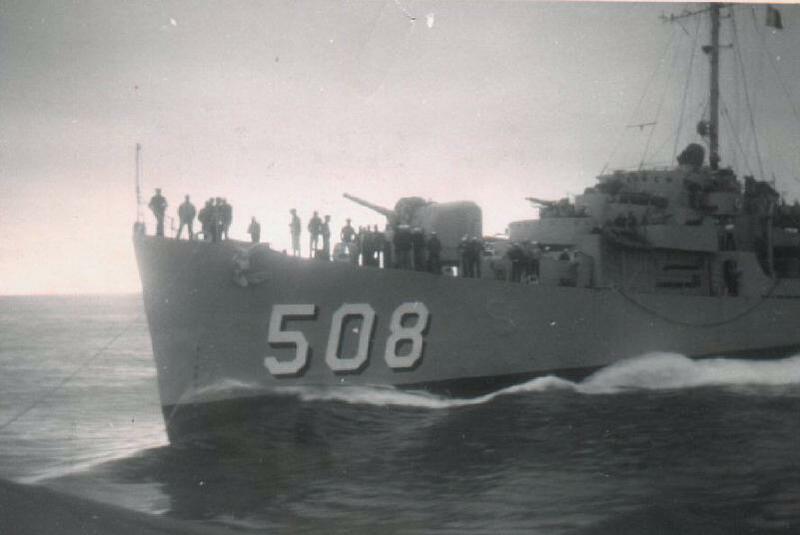 August 1950: Assigned to NRT, 13th Naval District at Portland, Ore.
36k July 1950: the Pacific Ocean - Returning to Seattle, Wash. from a 4 week Reserve training cruise to Acapulco, Mexico. 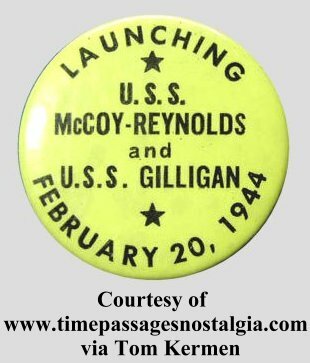 During this cruise the Korean war started. 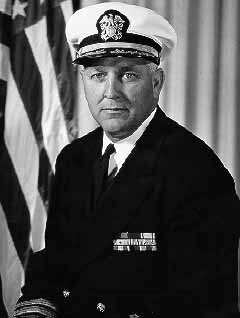 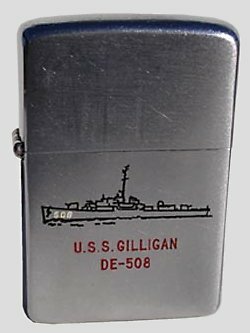 Gilligan was assigned to the Portland Oregon Naval Reserve Center. 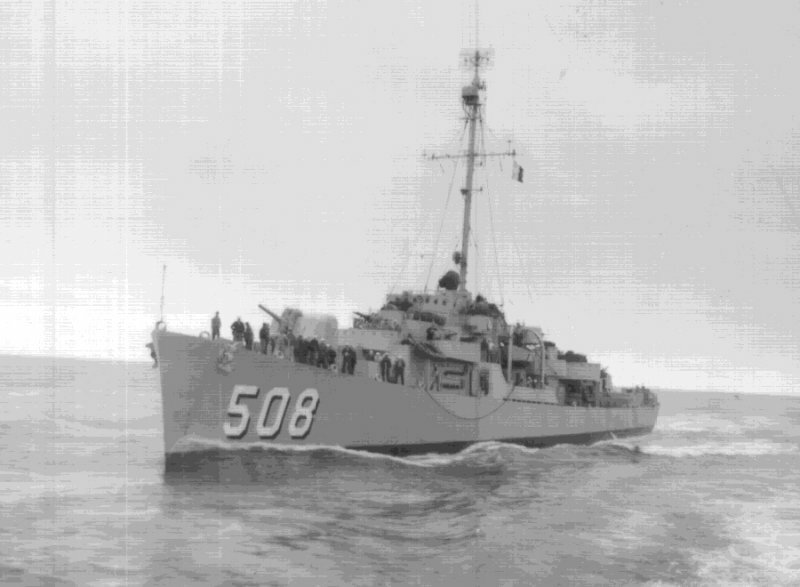 530k 14 April 1951: Vancouver, British Columbia, Canada - USS Gilligan (DE 508) underway off Vancouver. 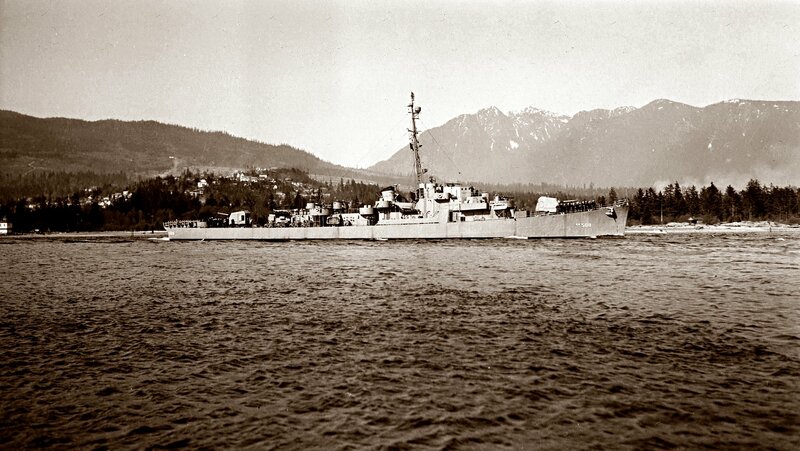 433k 08 July 1951: Vancouver, British Columbia, Canada - USS Gilligan (DE 508) docked at Vancouver. 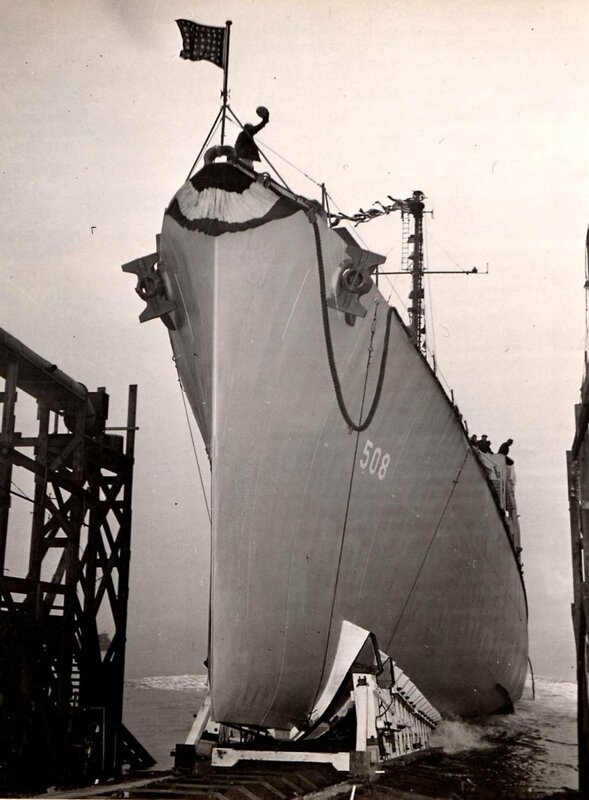 498k circa early 1958: Pearl Harbor, Hi. 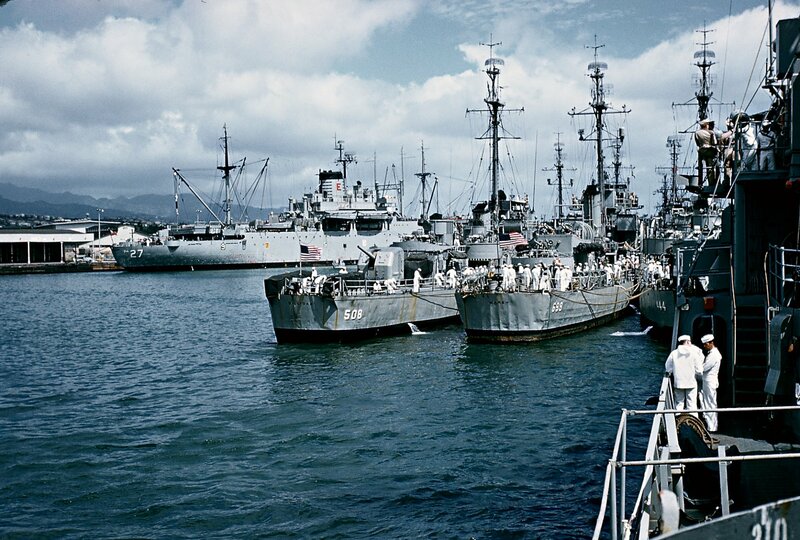 - Gilligan (DE 508), Marsh (DE 699), and Goss (DE 444) moored together at the Pearl Harbor Naval Station. 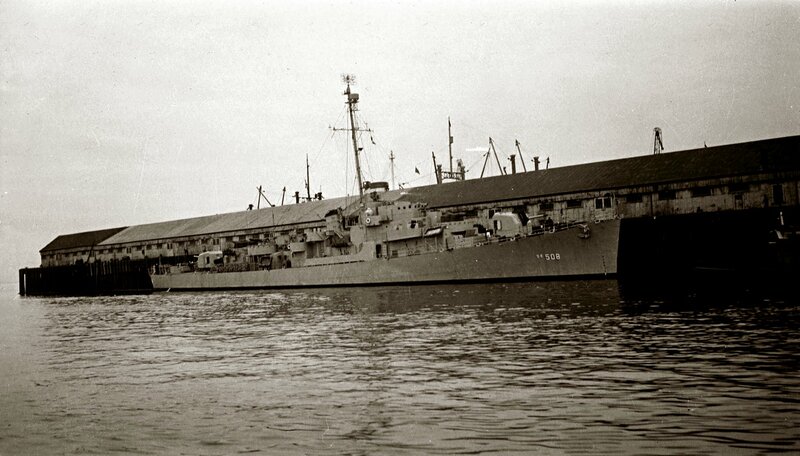 USS George Clymer (APA 27) is moored in the background. 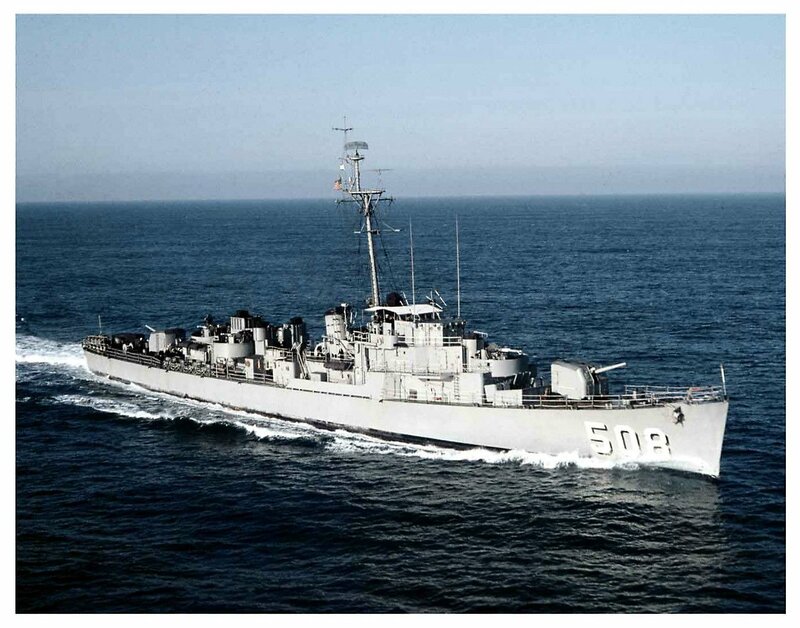 View the USS Gilligan (DE 508) DANFS history entry located on the Naval History and Heritage Command web site. 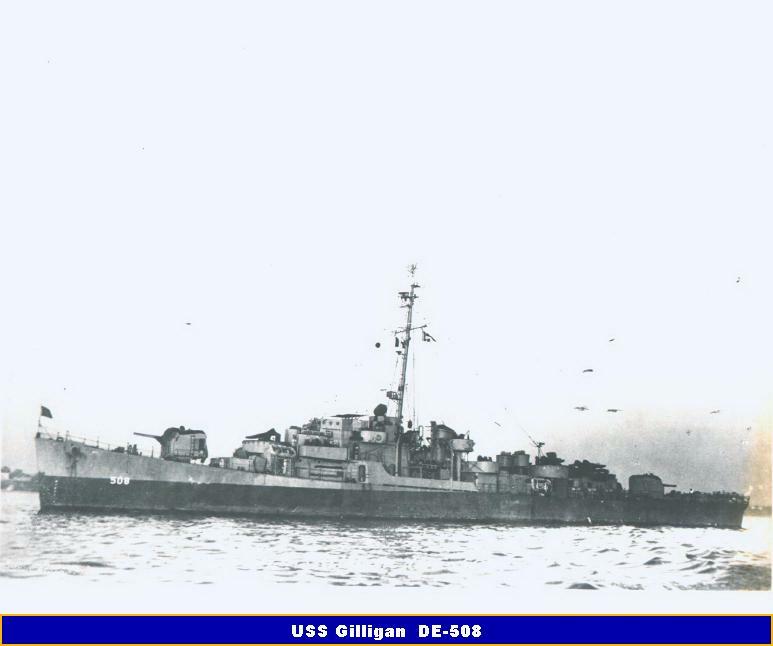 View the official War History of USS Gilligan as submitted by the ship at war's end.